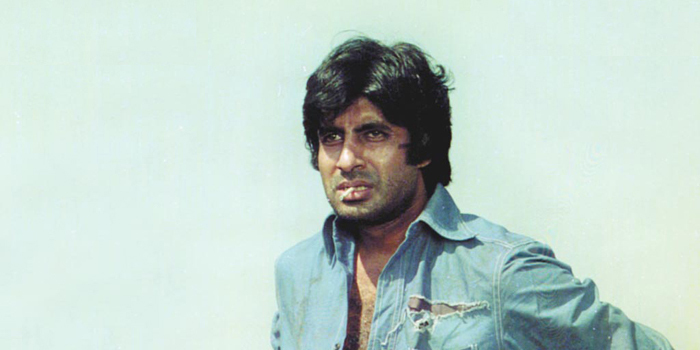 Amitabh Bachchan in Sholay: He has very few dialogues in the film. I liked how his character (Jai) is silent, sacrificing and defines friendship. I watched the film for the second time in 1979 and I clearly remember Bachchana��s role. Even his relationship with Jayaa��s character, Radha,is mature. He is level headed and could think straight. His character impressed me and had an impact on me as a youngster. Juliette Binoche in Three Colors: Blue : One of my favourite non Indian films, this French drama by Krzysztof Kieslowski is about a woman who loses her husband and child in an accident. The movie starts with that accident. Juliette Binoche is tremendous as the strong and independent Julie. Her performance had a major impact on me. I wish we made such movies in India. BesidesA� K Balachander, who always gaveA� prominence to women characters in his movies, there are few directors today who make movies revolving around the woman. Kamal Haasan in Kuruthipunal: I think this is one of the strongest characters that Kamal has ever played. His character (Adhi Narayanan) is reala��he is strong yet fears a lot of things. I think Kamal brought out every emotion very well. This is not one of those fake hero films. His character is truly inspirational. Mohanlal in Drishyam: His portrayal of a common man is fantastic. His character, Georgekutty, is a simple man from a middle class family who is protective and practical. That is what I liked about his character, which is very earthy and subtle, yet has an impact. Anegan is scheduled to release next month.